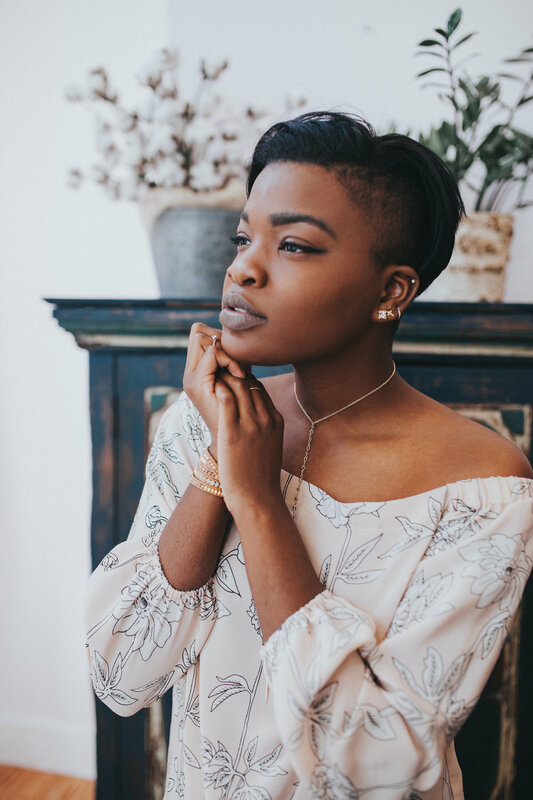 The Blog for Charlotte, NC based Photographer Avonné Stalling. I had the opportunity of working with Style Blue Print Charlotte on their monthly 'What to Wear' article. We get to explore local boutiques around the Charlotte area and find some of their awesome pieces to show as inspirations for events around the city. This particular shoot was styled and modeled by Zebrina Stalling, a 21 year old fashionista, who's style is unmatched. The cool thing about it is, she is also my younger sister! So you can imagine we had a blast being able to work together. Thank you to the three boutiques that allowed us to explore and promote their pieces!